If you’re ready to get started on a great music adventure or you would like further information, please email or feel free to drop by one of our open rehearsals every Wednesday night. 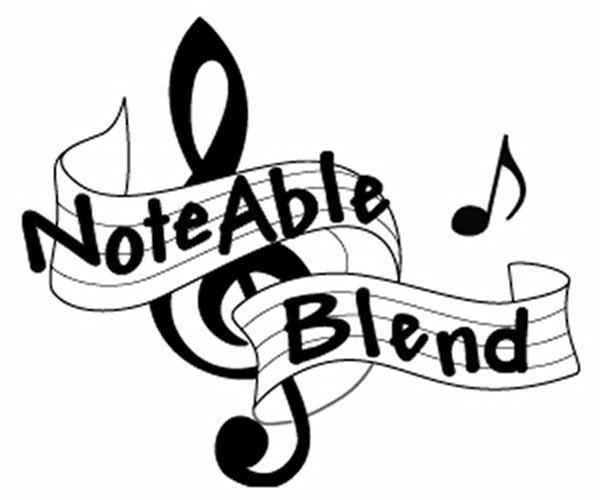 NoteAble Blend warmly welcomes women of all ages to share in our fun. We encourage high school and college students to help us carry on this wonderful and challenging art form into new generations. Whether you sing a high soprano or a low bass, we’ve got a place for you. Although it is certainly a plus, the ability to read music is not a requirement. We offer ear training and learning tracks to chorus members. If you’re able to carry a tune and match notes you hear, then you’re well on your way to an enriched musical experience through barbershop harmony.